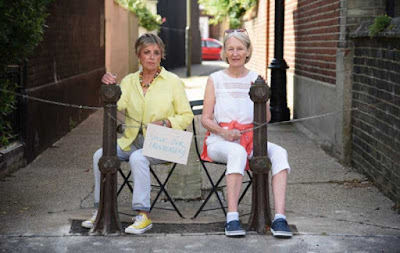 Two 70-year-old ladies are threatening to chain themselves to a pair of iron bollards to prevent them from being removed. 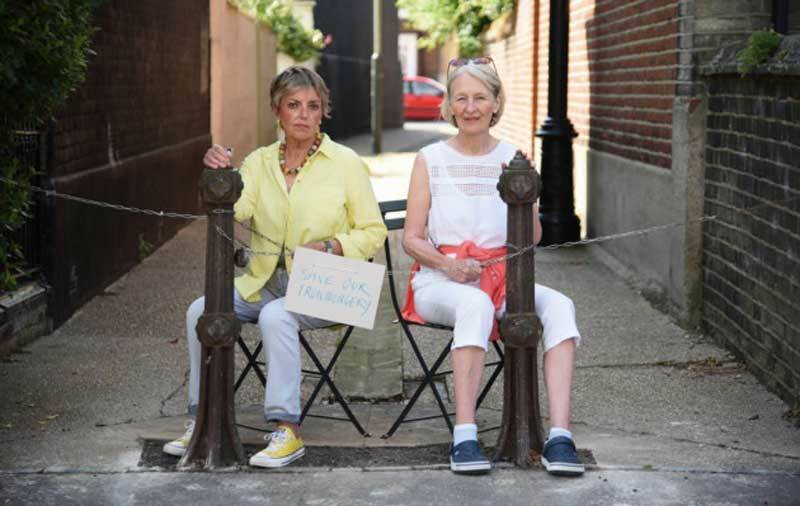 Lesley Cunneen and Marilyn Mann want to stop Norwich City Council from taking out the “ornamental” street furniture on Clarendon Road. Their protest began on Tuesday morning when they successfully stopped contractors from removing two bollards in a nearby alleyway. But the local authority is now planning to return to the Golden Triangle to finish the job as part of a £39,000 scheme across the city. “If we see the bollards being removed again we will be rushing out and re-chaining ourselves to them,” Mrs Cunneen said. “We want to retain the bollards, but at the very least we feel there should be a proper consultation with the residents. 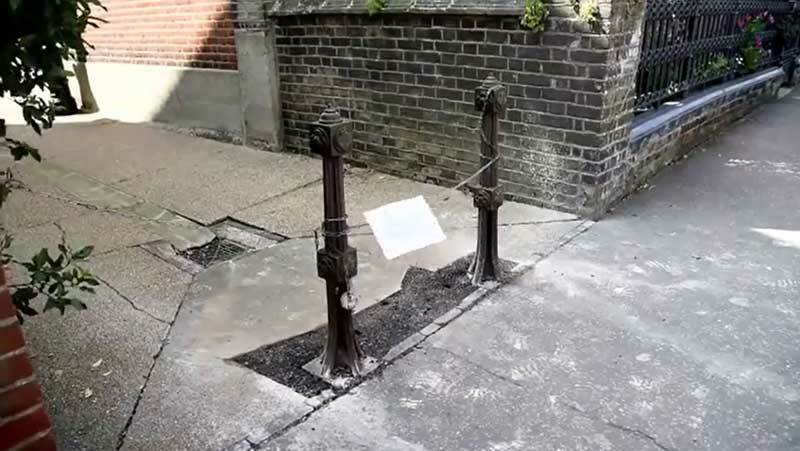 I see this as an act of vandalism and I don’t think the council has thought through the implications.” The pair believe the bollards add to the character and heritage of the area and should not be replaced. And while the council said they were installed in the 1980s, Mrs Cunneen and Mrs Mann claim they have been there much longer. The local authority is seeking to have the bollards removed to enable its street sweepers to access the city’s narrow alleyways. It is replacing a total of 83 posts across Norwich at a cost of £39,000. A spokesman said the work was in response to people complaining about cleanliness in alleyways. 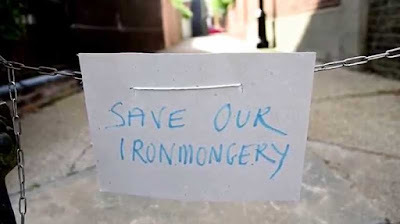 “Residents’ main concern was that the back alleys of the houses where they live weren’t being cleaned properly because sweepers and gully cleaners weren’t able to get either side of the 1980s constructed iron bollards in question,” the spokesman explained. The council said it had six left to replace in the city, including the two on Clarendon Road. But contractors had to halt their work on Tuesday morning when they were spotted attempting to remove them. Mrs Mann said she was forced to take action after the workers refused to stop when she asked them to do so. “You have to be proactive and take a stand when you can, so I just put my hands on the bollards and told them I was not going to move,” she said. “If we had not come back when we did, the bollards would have been gone.” The council said it “could not justify” the cost of cleaning all the back streets by hand, and decided to install removable bollards instead. Because they are under 1m in height, the spokesman said planning permission or conservation consent is not needed. “As some are located in conservation areas we have ensured the new bollards are in keeping with the use of traditional street furniture in historic areas outlined in our ‘Streetscape Design Manual’ which was adopted in 2006,” the spokesman added.